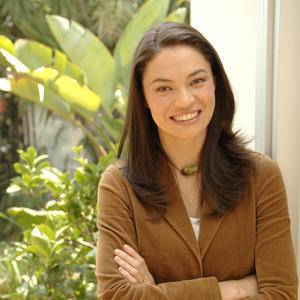 Tanya Ha is an award-winning Australian environmentalist, best-selling author, broadcaster, science journalist and sustainable living advocate. She is also a media commentator on environmental issues, a behaviour change researcher and was a delegate to the Australia 2020 Summit. Tanya has featured on TV as a reporter for ABC’s science show Catalyst, the environment presenter for Can We Help?, the host of WIN Tasmania’s Warm TV and the ‘eco coach’ in the landmark SBS series Eco House Challenge. Tanya has written for several magazines, newspapers and blogs. In 2010 she won the United Nations Association of Australia Media Award for Environmental Reporting. Tanya spent many years working for the environment group Planet Ark, is a past board member of Keep Australia Beautiful and Sustainability Victoria, and is an ambassador for the LivingSmart program. Tanya’s books include the best-selling Greeniology, Green Stuff for Kids, The Australian Green Consumer Guide and Greeniology 2020.